A dedicated math teacher at Koromasilaia Primary School, a CAUSE Kids sponsored school in Sierra Leone. In May of this year I had the privilege to travel to Sierra Leone to both visit and monitor CAUSE Kids’ field projects. During my time in the remote northern region of Koinadugu District, where our CAUSE Kids Education Program is located, I was blessed with the opportunity to meet so many remarkable individuals who are making a real difference in this highly marginalized area. 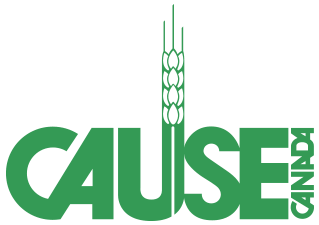 I was both deeply moved and highly impressed by the teachers in CAUSE Kids’ 17 schools. The need for teachers is so great in Sierra Leone that anyone can teach, regardless of qualifications. Nationally, almost 50% of teachers are untrained. Despite a lack of qualifications, these individuals are committed to providing formal education to all children. Unfortunately, the Government of Sierra Leone will not pay any teacher that is not trained and qualified, and it is expensive to obtain a teacher certificate, which creates a catch-22 situation for these worthy individuals. One such individual is Michael J. J. Kanu. He has been an untrained, unpaid teacher for six years. Fortunately he began working at WCSL Kabala, a CAUSE Kids primary school, and began receiving a monthly stipend as well as tuition fees for his 3-year teacher certificate program. At the annual CAUSE Kids Teacher’s Conference in Kabala, Michael begged me to meet with him as he could barely wait to announce that he had just received the results from his exams: he passed with flying colors, was now a trained and qualified teacher, and would begin receiving a salary from the Sierra Leonean Government! He expressed his genuine appreciation to CAUSE Kids and all donors who made this possible. The CAUSE Kids Teacher Empowerment Program was created not only to improve the quality of education in Koinadugu District, but to combat this catch-22 situation for the 125 teachers in its schools. To date, approximately half of CAUSE Kids’ teachers are trained, and the program is currently funding 22 teachers per year to work towards their teacher certificates. 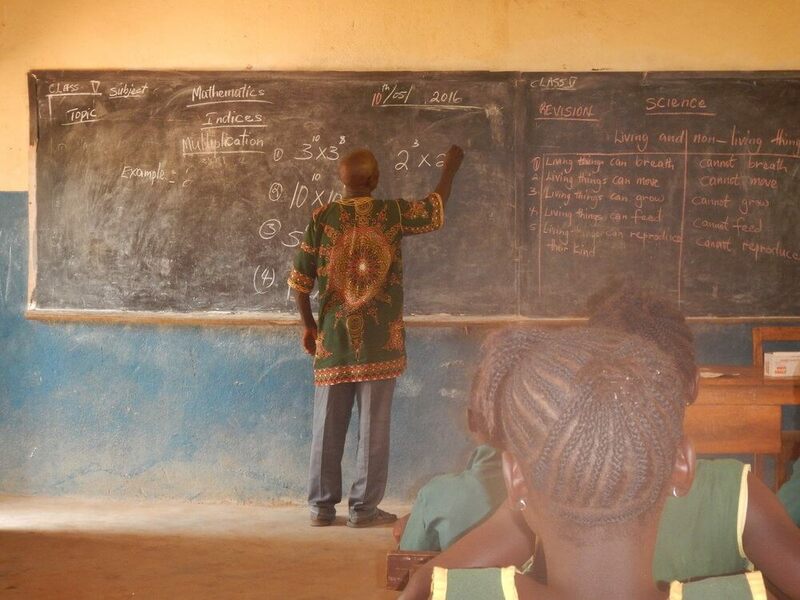 Teacher training is just one way in which CAUSE Kids is improving the quality of education in Sierra Leone! Michael is one of the teachers at WCSL Primary School in Kabala, Sierra Leone. CAUSE Kids has helped him attain his 3-year Teacher Certificate so that he can now be a paid teacher by the Sierra Leonean Government.